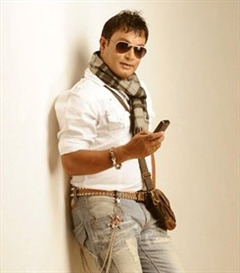 Jatin Bora ( born 25 April 1970) is an Indian film actor who has appeared in many Assamese language movies. 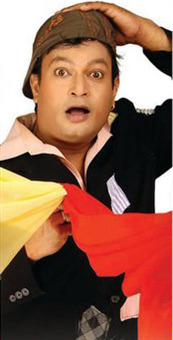 Jatin's career has spanned for over 30 years as an actor. From his debut in 1989 to become the most sought-after poster boy of Assamese cinema, Jatin Bora has traversed a long way from a remote village of Assam to the annals of Assamese cultural history. 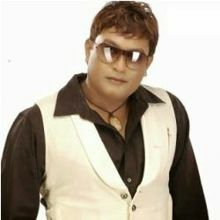 He is also an actor and director in some Mobile Theatre groups of Assam like Aabahan, Hengul, Ashirbaad, Bhagyadevi, Kohinoor. Why Book Jatin Bora Through ArtiseBooking?